It’s time to shape up the reflection on my IM month. 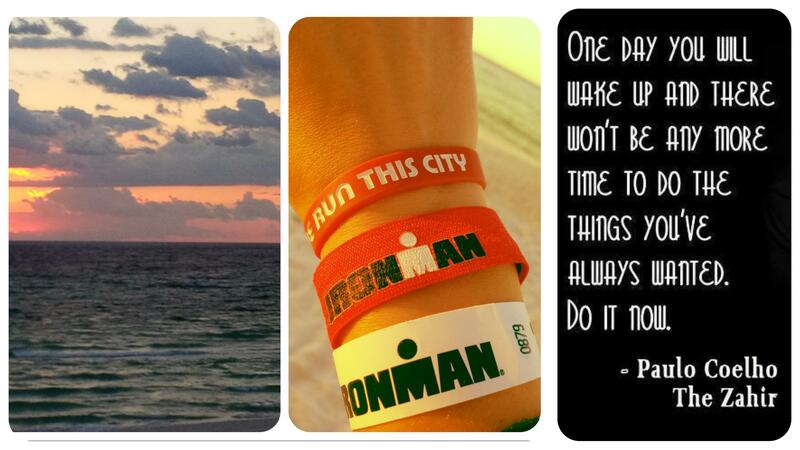 Ironman Florida on November 1st. With the best marathon I ever had so far in between – the 7 Bridges marathon on October 19th. Done the day after I rode 65 on IMCHOO loop in the memory of the Event. – Are we having fun yet??? 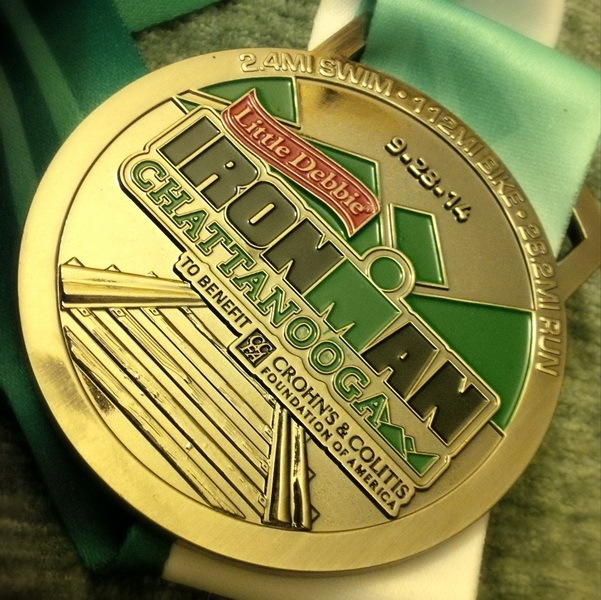 The year of the Ironman training gave me so much more then my 2 IM event. 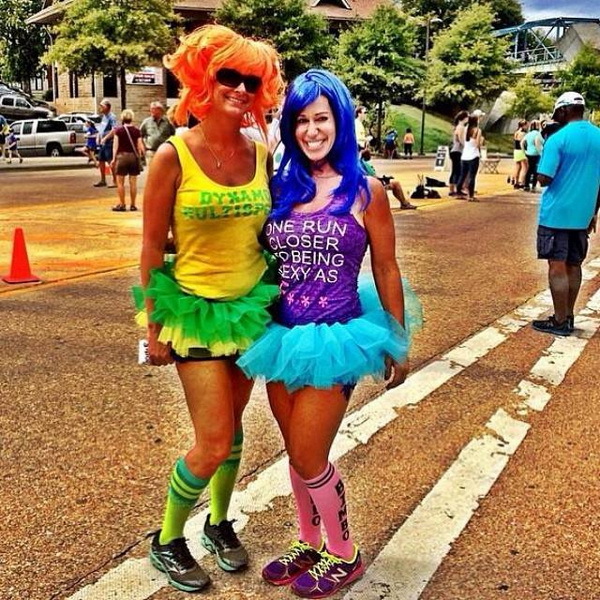 The best cheerleaders in Triathlon – ever! It brought people to my life I never would have met otherwise, who became _my tribe_: some – more close, some – not so close, but they were the ones who were there for me through 2014: cheering, scolding, supporting, sharing precious moments of life. Life so – real-no-kidding, true as an Enlightenment. Each moment – sharp as a needle, shiny as a star, They were, and some still are part of my life – by just being there. Moments spent with them – priceless! This year also erased some people from my life. 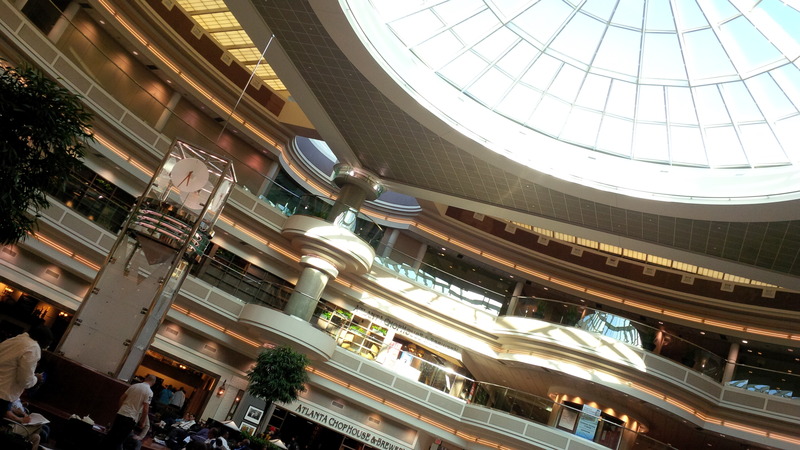 Some I miss, some – not so much. Some come and go, some prefer to stay, some leave for good. I appreciate any of such fluctuations. I learned how to welcome and how to let go with love and care. After IMCHOO I traveled to NY to see friends, and that was one of the best travels in my life! Being thankful. The wish to give back to those people who were there for you through this all – is a powerful drive! This year , it carried me through – impossible. It was full of days I never could imagine I would get to experience. All the travels, the rides, swims, runs – in all possible combinations of experiencing Life. Feeling sharp alive. Feeling the power. 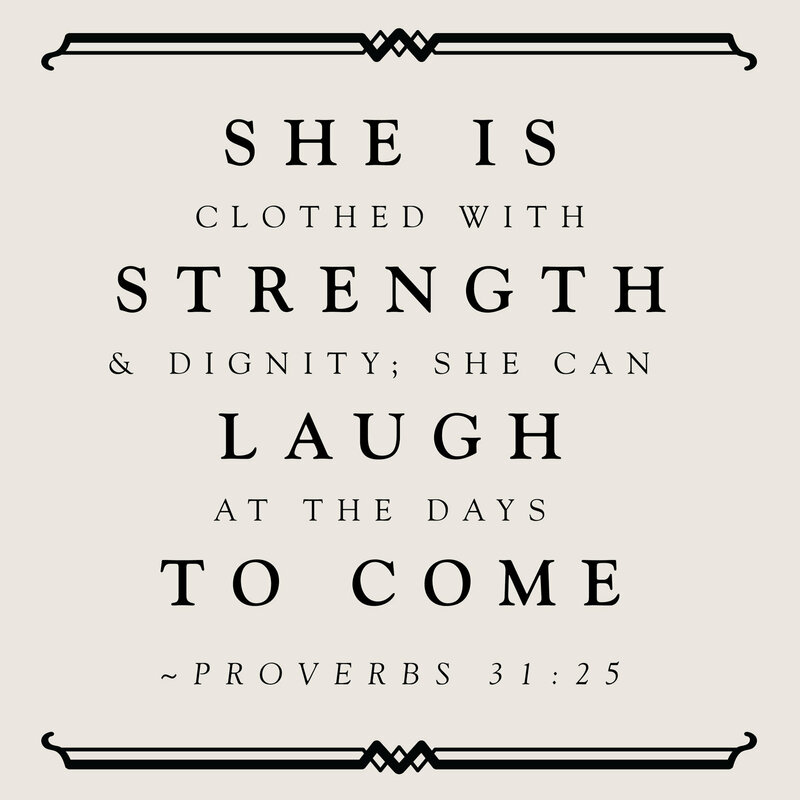 Knowing my physical strength yet still exploring it. By living it up to the fullest. And still knowing – there is more out there to know about my physical abilities. I don’t want to go into details of nutrition and splits and times and effort. This blog is not a training log. This race reports combined for IMFL and IMCHOO – have nothing to do with practical impact on human body. But getting to know through living those days to the fullest – was living to know that the power of life we, mere mortals, are given – was so reassuring. Yet all those times on the road or in open waters – getting to feel the fragility of human body – is so grounding and humbling. Having a ball after 144.6 miles! The structured training, the defined regime brought balance in life what previously seemed rather chaotic. I followed the plan I made. I knew – Saturdays are long runs, Fridays – rest, Wednesdays or Tuesdays – pm group runs… It helped me to get organised at work, being more efficient in office. Solving issues at work without fears but with attentive execution to details. During this year I completely got rid of fear of water. No, I am not sorry for swimming over you ! I can almost sleep while swimming. I yawn when people keep talking about fears of open water swims: I grew up in Russia and lived in Cyprus, I do not have any fears of open waters. Yes, I had those hyperventilation moments. I almost sank when I was a kid. So – I did have fears of being under water. 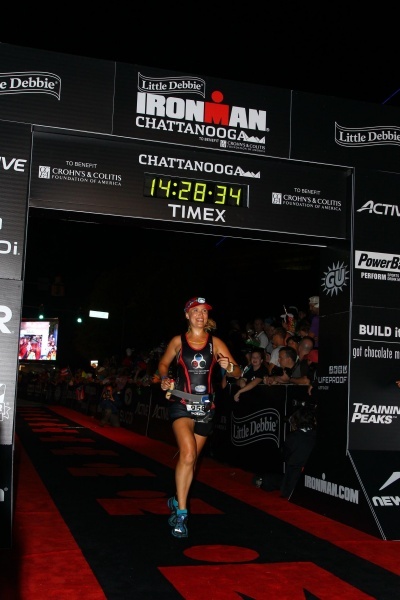 At Ironman Chattanooga I got rid of fear of crowds of people: at once, during few days, from volunteering at Expo, to the finish line noise: I was not hiding from the crowd, but loved being part of it. During the Saturday before IM, I counted, I shaken hands with and met and talked with about 30-40 fellow triathletes I got to know, through online or in person, during this year. Being part of that crowd? Easy! 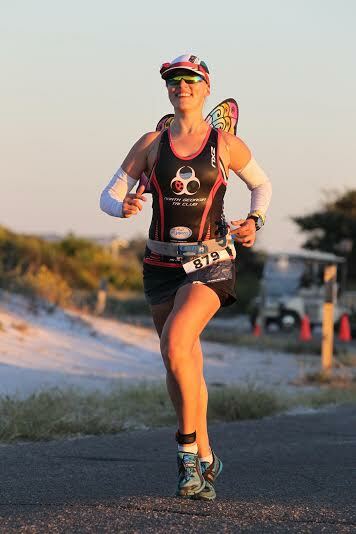 At Ironman Florida I got rid of fears of cold. Yes, I am from Russia. No I do not like cold, thank you very much, I had enough of it in my life. Yes I was always uber-careful about cold temperatures knowing by practical experience of living in Russia that feeling cold – not good. After 6 hours of run-walk in cold-cold-cold – I’m good! Fear of uncertainty. A year and so ago I was a typical OCD control freak. This year was so unpredictable for me, that facing the unpredictability of life became a norm. Facing the unpredictable conditions on the race days and training days through this year became a daily routine. We’ve got gazillion degrees heat and hills? No problem! Gusts of wind 40mph? – relaxing into it. Choppy water? – not boring! Uncertainty? Lovely! Nourished and cherished. Shared and multiplied. This year taught me one sure thing: there is no other thing I can do when things are scary or uncertain or hard or whatever – besides keeping positivity going. After hours and hours of being out there – there is no room for negativity. This year was the year of Faith, and I never prayed this much in my entire life. I never felt that much in Peace. Not that irrelevance peace or settling peace or little-satisfactions-peace. It’s the endless peace you tap on somewhere after mile 80 on the bike or mile 18 on the run. This peace is something which stayed with me as a base layer. A core. IMFL-2014 13hrs 41 min – no GI issues, organisational issues – cold cold cold!